Do You Know How To Inform Parents Quickly and Easily? 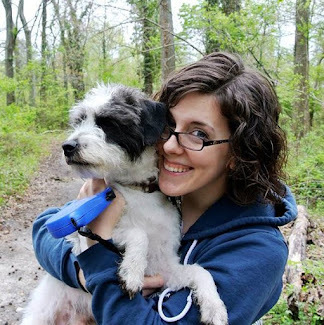 Updates on their child's progress or insight on how they improve. Timely notice when performance is slipping. Information on what their child is expected to learn during this year. Information on their child's behavior (including how their child gets along with others). Curriculum descriptions, information on instructional programs, and updates about changes in these areas. That's a LOT of stuff!!! Edutopia has also published a great article called Parent Communication Toolbox, which lists many tools to help teachers communicate effectively. 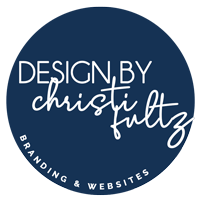 Now, social media can be used to accomplish a majority of the items on the bulleted list above. So many teachers are using social media to share about students now. What a change from when I was a kid; teacher webpages were only starting to become a thing!! Social media can be great because it helps students to become good digital citizens... but it worries me too. Once something is on the internet, it's on there forever! What if a child doesn't want to be found on the internet (or their parent is against this)? What if you want to use a class Instagram account, but your school district prohibits it because it's not private? I LOVE THIS TOOL! This amazing app let's me have the best of both worlds--it's an educational social media platform that teaches students about leaving a digital footprint... but in a safe, private way. So, head on over to www.seesaw.me and check out what all the fuss is about! First, you'll need to register. Tell SeeSaw that you are a teacher. Type in your information and grade level. Click on the green check in the corner of the screen when you are done. If you have more than one class, that's OK! You can start by creating one class and make some more later. Now it'll be time to think about how your kids sign in. SeeSaw allows for easy sign-in by using QR codes. You just print the QR code out and post it on the wall. Students will use it when they want to post onto SeeSaw. You could also have them log-in if they have student email addresses, but I definitely think the QR code is faster. 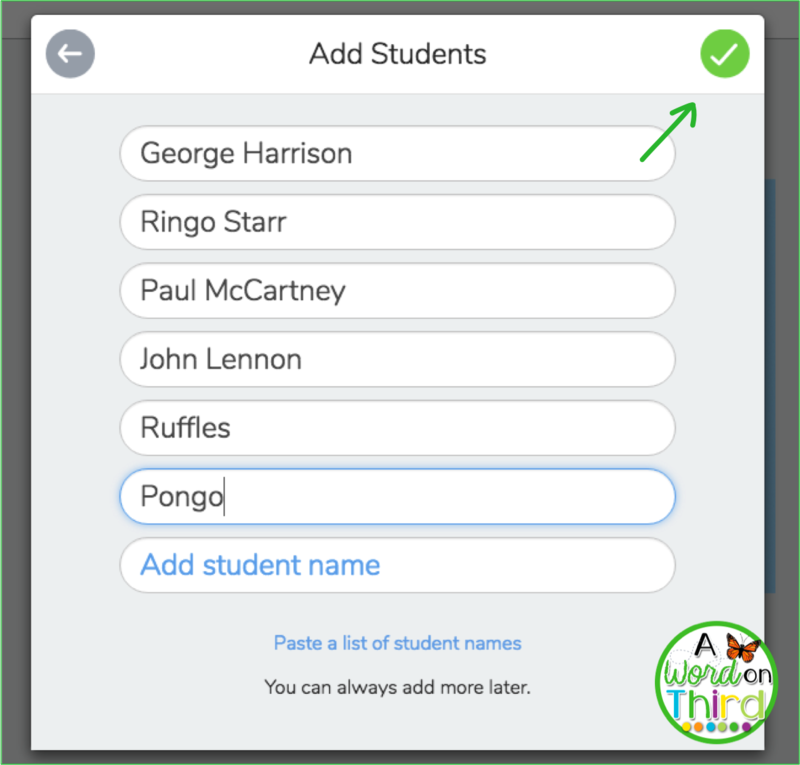 Now, type your students' names in. I prefer typing in only first names (and adding last initials only if needed). 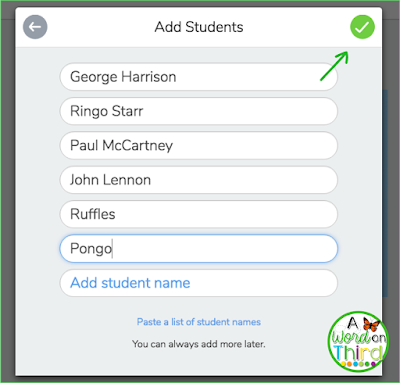 I got a little goofy while writing this post and decided to add all 4 of the Beatles and my 2 dogs into my sample class. If you forget a student or get one mid-year, it's really easy to edit your class from your settings panel. I'll show you that later. I recommend adding one fake student to show your students how to use SeeSaw. I named my fake student "Puddleton" after our class mascot. I made our first SeeSaw posts under Puddleton's name when I taught the kids how to use the app. 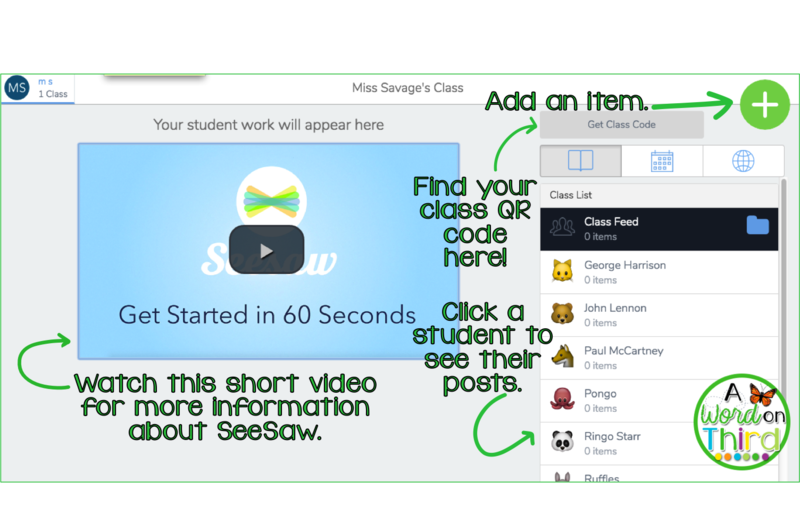 You're going to need to spend a little of time teaching kids how to use SeeSaw! More on that later, but trust me that it's useful to have a fake student account in your class! Don't forget to click the green check mark when you are done! 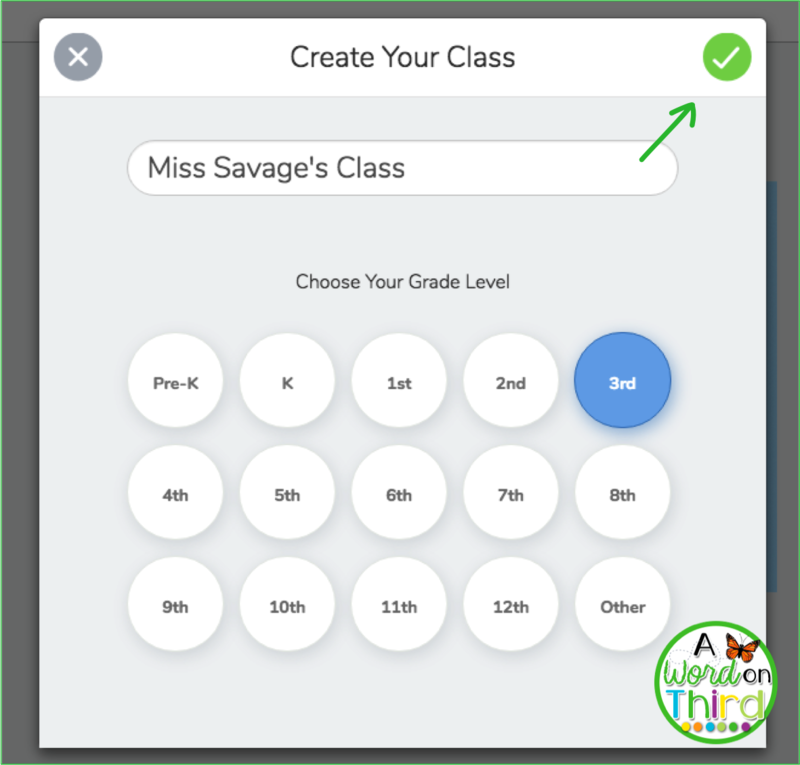 It will be gray if you aren't ready to click ahead yet, but once you add one student, you will be able to click ahead. Now you're set up! WHAAAAT!? Yep, it's that easy. Here's what your home screen will look like (plus some extra doodles!). Play around and see what you find. It's pretty easy to follow. Whoo-hoo! Now you're ready to go. 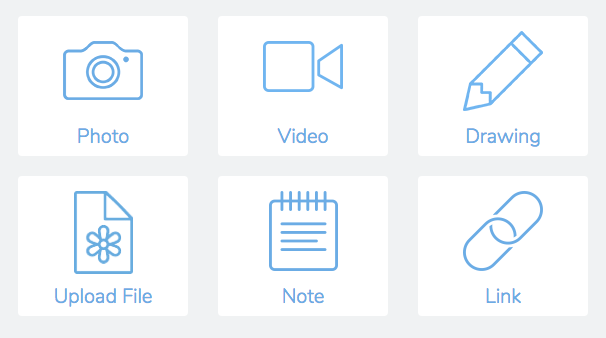 The last thing you'll really want to get familiar with is your little Dashboard. I don't know if that's what it is officially called, but that's what I'm calling it. Click on the little round button in the top left corner that has your initials on it. Then you'll see a new menu pop up on the left. There are a lot of features and options on there for your to explore. Here's my quick version for you! 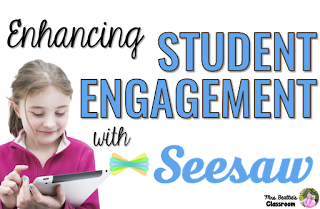 If you want a free month of SeeSaw Plus (which has extra premium features), click on my affiliate link here! We'll both get a free month!!! Pretty cool, right?? Now... what kind of stuff do I post? Students turning and talking or any active engagement portion of a lesson during Reader's or Writer's Workshop. The share or closure piece of a lesson when students restate what they learned as a class or in partnerships. Any time my whole class or part of the class is debating (like during a book club or a read aloud). Basically, I post whenever the class is working together during partner, small group, or whole group time. Sometimes I'm sure the parents can hear me coaching or prompting in the background, but that's OK. That's how our class is! Usually I try to step back and let the kids be independent. 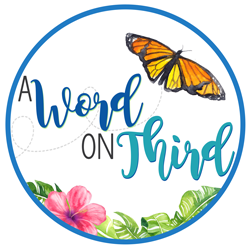 Luckily for me, this is a great chance to re-watch what my kids are doing later--I've actually used information from the SeeSaw posts to plan for small groups. This is the screen that pops up when you click on the green plus sign to add a new item. As you can see, it is SUPER user-friendly. It has to be, because the students need to be able to work this app too! Try to make the students responsible for posting! In my class, each child can post whenever they are particularly proud of something they accomplished. I sometimes have to provide additional structure for a few kids so they don't become off task due to SeeSaw, but most of my kids do not have a problem with this. If a few do, you may want to try telling them they can only post once or twice per day, or only post during the last 3 minutes of a class period. I also have times in which I encourage SeeSaw posting. During arrival when students have unpacked or during the end of the day during dismissal are both great times for posting if the kids have been thinking about what work they want to show off during the day. Each week I also have a student assigned as class photographer. This is usually one of my most popular class jobs! This student is responsible for video-taping and/or photographing the exciting things in class. 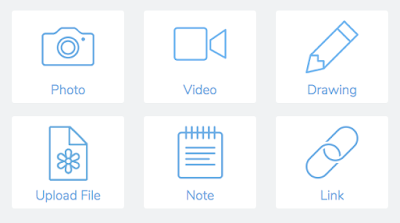 If there's a cool or unusual thing happening, students can either post directly to SeeSaw, or if they might lose out on learning time, they can take a quick picture or video and upload it to SeeSaw later. Class photographers are responsible for explaining what is happening in the video or photo with a grammatically correct caption. SO WHAT ARE YOU WAITING FOR!? 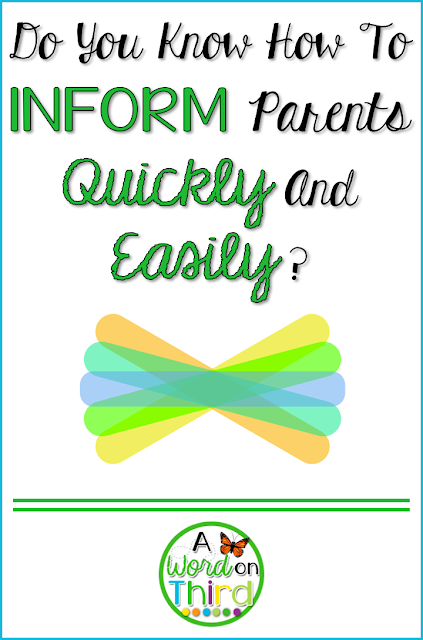 This is the coolest tool ever for showing parents what kind of learning is going on in your classroom!!! 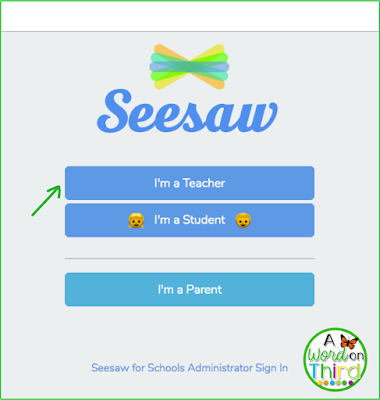 Click below to try SeeSaw out, and get yourself a free month of SeeSaw Plus too. Once you're ready for more, check out this awesome post I found about some more specific ways to use SeeSaw in your classroom from Mrs. Beattie's Classroom! I am going to try using SeeSaw to help my students practice their fluency starting tomorrow! 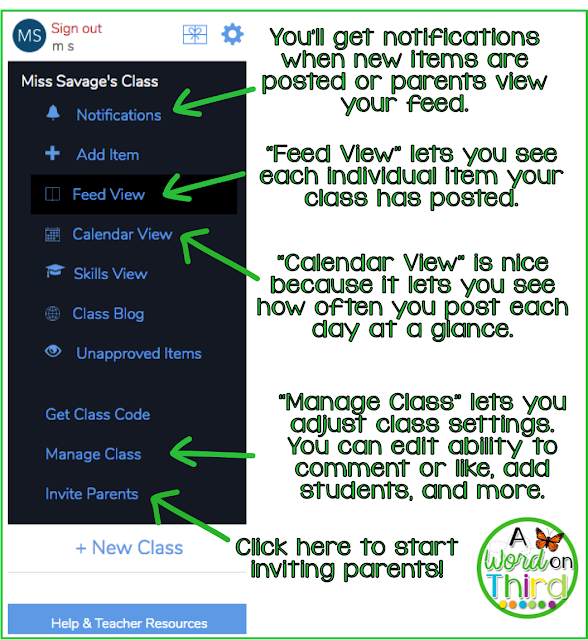 Click the picture below to see some other ways to enhance engagement with SeeSaw!